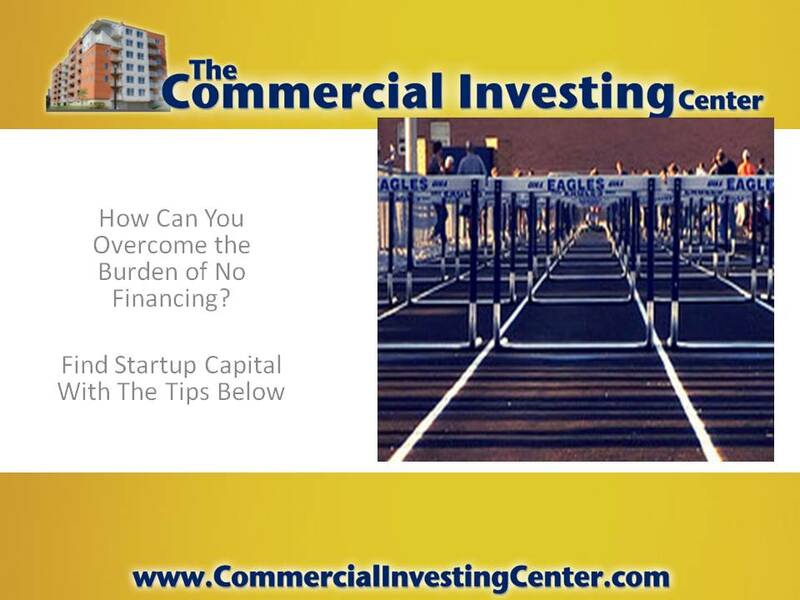 Starting any kind of business will come with hurdles. 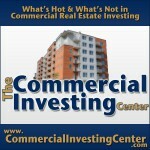 For commercial investing, which usually has higher initiation fees, getting financed can be a disincentive to get anything going. Many would-be investors don’t have enough startup capital. Plus, banks have gotten tougher about lending. So where do you turn? Despite all these hiccups, especially at the start – you can still find creative ways to make things happen, instead of spelling doom and gloom. Blood Money – That is, borrowing from relatives or friends, instead of killing the dream of owning income property investments. 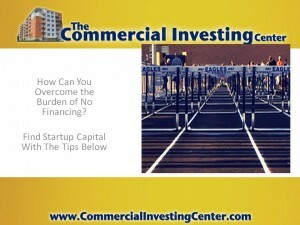 Investors will have complete control over properties, and pay back can be feasible once cash flow comes in. This can be as soon as the first month, or by the end of the year. When scheduling reimbursement of loans, it’s shrewd to give a practical time frame to do so. Partners In Crime – Teaming up with another winning investor can score high points when it comes to buying more than one property. This will create a substantial income stream. Many investors start out this way, and then branch off on their own once enough funds are established. * Setting up a self-directed IRA account is a good idea for routing rental income. These accounts accrue interest, and all profits go to the account holder. There are many types of retirement accounts including IRA and ROTH, which are the most popular. * Investors or those planning for a retirement would fare better when they’re in control of the money. Even more so than sending it to a third party account. The best way to find out what retirement banking opportunities exist – is to speak with a tax adviser, or a financial expert. Why did we add this tip? Even if you’ve received high yields on an investment or two, it’s what you do with the profit that counts.